With all the ways in which musicals have evolved over the years, it’s almost refreshing to see an old-fashioned song-and-dance production. And Newsies (playing through May 10 at Winspear Opera House), the Tony Award-winning musical based on the 1992 Disney movie musical flop, is a throwback in more ways than one, as it’s set in New York City in 1899. The story follows a group of newsboys, or “newsies,” who hawk editions of Joseph Pulitzer’s New York World on the street every day. 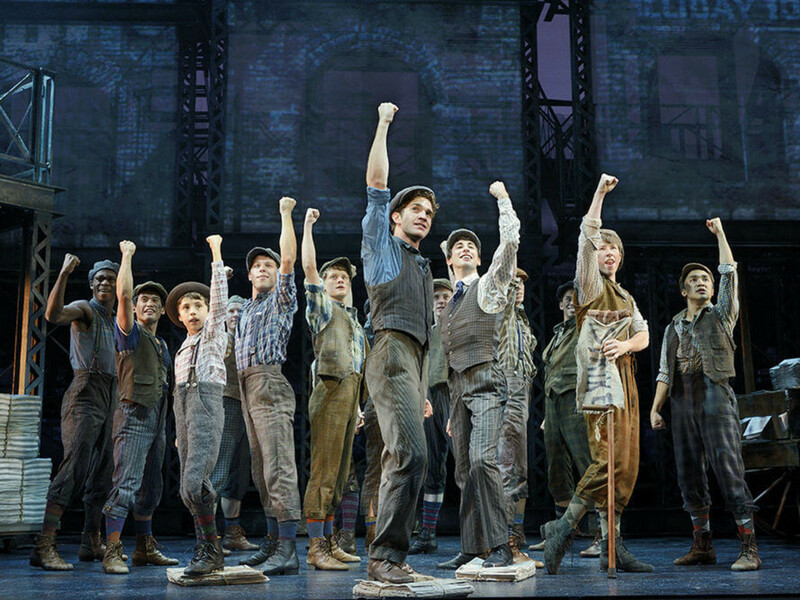 The newsies are actually forced to pay for the papers before they sell them, and when Pulitzer decides to up their fee, the group, led by Jack Kelly (Dan DeLuca), decides to go on strike in protest. Jack and his ragtag group are helped in their quest by cub reporter Katherine (Stephanie Styles), who works for a rival newspaper and views their quest as a noble one. Despite the somewhat dismal circumstances in which the newsies find themselves, epitomized by their dull and nearly colorless outfits, the music is overall pretty upbeat. Although only a few of the songs – “Seize the Day,” “King of New York,” “Watch What Happens” – actually stand out, the music by Alan Menken maintains a theme throughout that keeps things hopping. 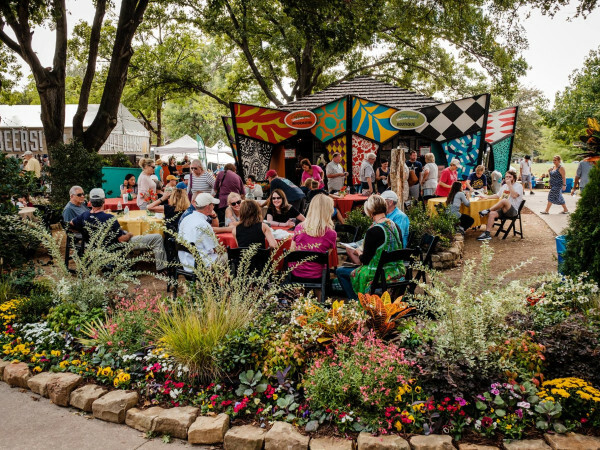 What’s worth the price of admission is the dancing. 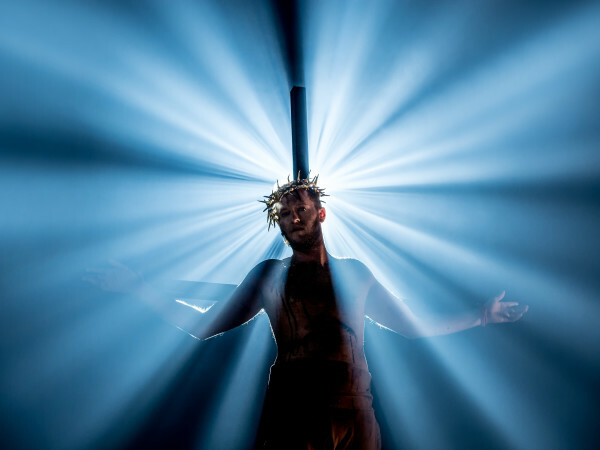 The production essentially stops multiple times in both acts for extended dance breaks, and the cast impresses with every turn. Utilizing modern dance, ballet and tap, among others, the actors flip and twirl their way into the audience’s hearts. The choreography by Christopher Gattelli has its own unique flavor but still finds a way to pay homage to the style of classic musicals. Although the dancing and music are showstoppers, almost equally as impressive is the set design by Tobin Ost. Three massive multistory staircases and landings serve multiple purposes during the show, including as a backdrop for projected imagery. But the myriad ways in which Ost configures the structures, twisting and turning them in every direction, is a spectacle in and of itself. DeLuca is a natural in the lead role, possessing both the voice and acting chops needed to make Jack into the leader he needs to be. Other standouts include Styles, Zachary Sayle as Crutchie and Angela Grovey as Medda Larkin. 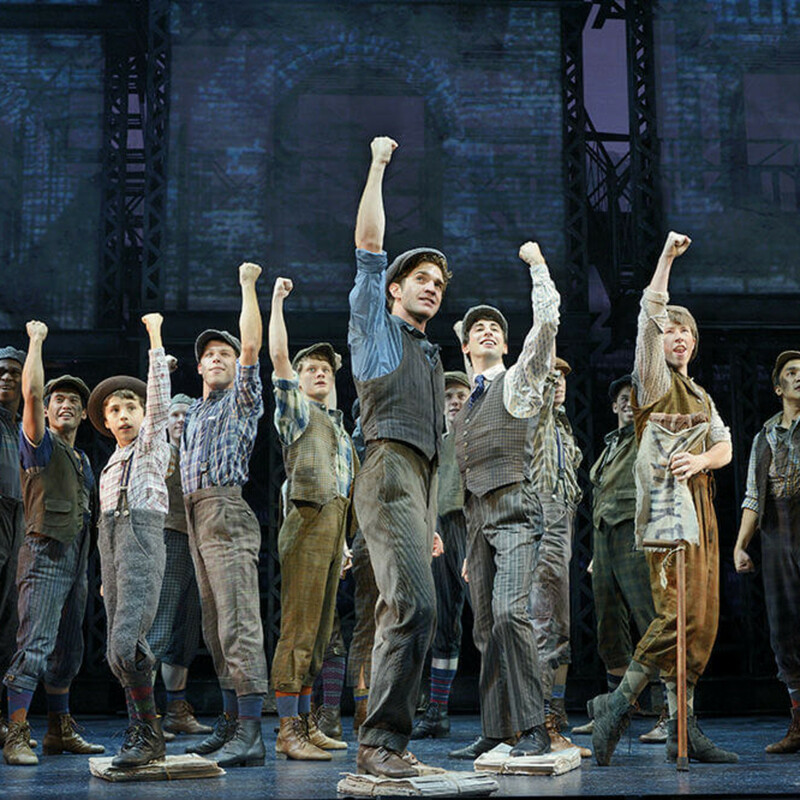 Newsies may not have you humming specific tunes as you leave the theater, but the overall consistency of the music, the eye-popping dancing and the ingenious sets will have you singing the musical’s praises.